SERVICE DESIGN & DEVELOPMENTWorks with clients and architects to create individualistic services. CONSULTANTProvides technical input to government and corporate projects. RESOURCESCreates NQS resources including policies, DVDs, posters and CDs. SUPPORTConducts audits, diagnostic reviews and NQS assessments. WORKSHOPS & PRESENTATIONS Delivers workshops and presents at major early childhood conferences. 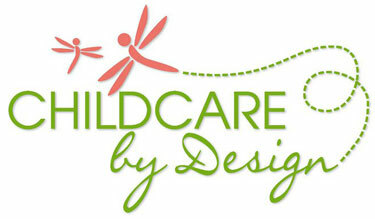 Childcare by Design is owned and operated by Dr Brenda Abbey. Dr Abbey has worked in the early childhood sector for over 30 years, and for the last ten has specialised as a childcare consultant. Her practical experience, together with the effective working relationships and collaborative networks she has developed with government and non-government agencies, peak bodies, and industry professionals, ensure your service is high quality, individualistic and profitable.